Whether you are a public or private landowner, tree surveys and tree reports may be required to reduce liability associated with potential tree failure. For expert tree surveys, you can rely on Evoke Tree Services. From inspecting single trees in a garden, to large scale tree surveys including woodland and private estates, we do it all. Evoke carries out tree surveying in Welwyn Garden City and all over Hertfordshire and North London. 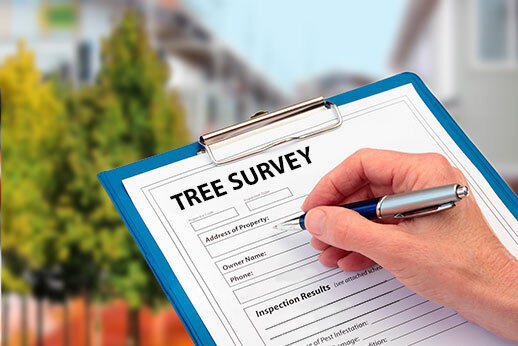 What is a tree survey? 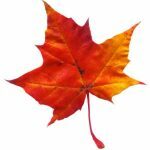 When is a tree report needed? When you move into a new property your insurance company or mortgage lender may require a tree report. 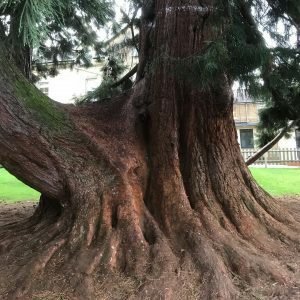 Many of the major lenders in the UK require a report from a tree surveyor to state that there is no reason, from an arboricultural perspective, that a mortgage cannot be provided on a property. Mortgage providers need to be assured that there is no risk of tree related damage. Tree surveys may also be required if you are applying for planning permissions for an extension or renovations and there are trees nearby. In this case a tree survey report would accompany your submitted plans to the local authority. 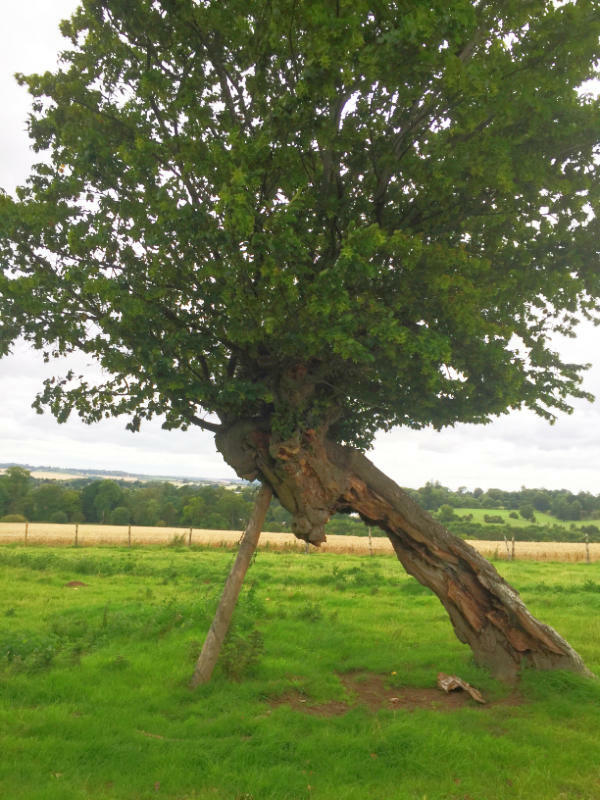 In either case, you will require a tree report that conforms to the official BS 5837 standard. A tree condition report is a simpler survey. This may be required if you have trees that could affect persons or property in the event of a failure. This could apply to a domestic property, commercial land or an area of public use. Species of the tree (scientific name). BS5837 is the British Standard for Trees in relation to design, demolition and construction – Recommendations. The latest version was published in 2012 and applies to all trees that could be affected during the design, demolition or construction phase of a development. It is mandatory to comply with BS5387 when considering any development project in the vicinity of trees, whether or not planning permission is required.